EVERY NEW latin hits around the world! Imagine a night on the fine sands. And there is party. 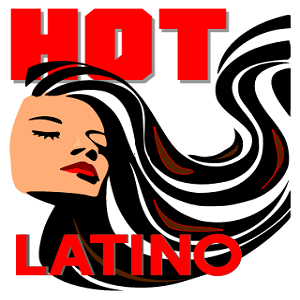 This is Radio Hot Latino! LO MEJOR DE LA NUEVA MUSICA LATINA! BONUS: ONE CLASSIC MEGAHIT AT THE TOP OF HOUR!